A study  published in April 2014 compared two diets with overweight diabetic people. The other group, almost in direct contrast to the ADA diet, was encouraged to eat a a very low carbohydrate, high fat, non calorie-restricted ketogenic diet. Their goal was to reach a state of “ketosis,” defined as a blood beta-hydroxybutyrate level between 0.5 and 3 mM, as measured twice a week at home using blood ketone test strips. So what results did this study find comparing these two contrasting diets? The ADA diet group, despite eating far fewer calories per day than the ketogenic diet group, did not lose as much weight as the ketogenic diet group. The ADA group lost an average of 5.7 lbs., while the ketogenic diet group lost an average of 12.1 lbs. In terms of diabetic medication, the results were also quite different. 7 out of 11 ketogenic dieters (64%) were able to reduce their anti-diabetic medications, whereas only 2 out of 13 ADA dieters did (15%). This study is simply another of many studies looking at the ketogenic diet and its effects on health, as compared to the standard USDA approved diet, which is now linked to promoting disease rather than health. 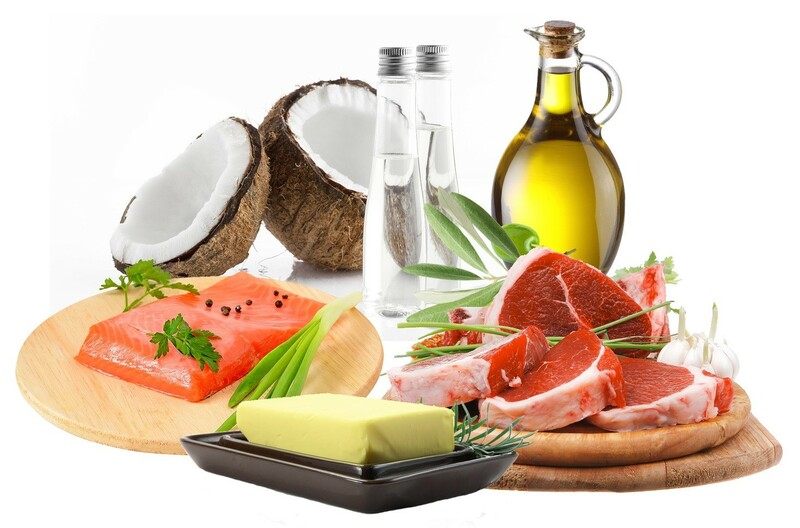 The ketogenic diet was originally developed by John Hopkins Hospital in the 1920s as an effective method of curing epilepsy and seizures in children, when drugs did not work. The diet fell out of favor in recent times when saturated fats were (wrongly) condemned. The health benefits of carbohydrate restriction (NOT calorie restriction) and healthy fats were once common knowledge, as this clip from the popular 1960s Andy Griffith show portrays. Aunt Bee’s apple pie is seen as something to limit or even skip because of the dangerous “carbohydrates and glucose”, while meatloaf was seen as healthier. Learn more about the Ketogenic Diet . PLoS One. 2014; 9(4): e91027.